Asoni Haus are a leading Luxury Lifestyle Management Agency. We spend our days creating, cultivating & crafting for the world’s elite. Utilising our global partners & international grounds team to provide you with access to the inaccessible. Call us the “fixers” as we truly understand what it is to provide Luxury effortlessly. With offices in London, Paris, Marrakech & Dubai, we are able to facilitate on a global scale. We are your global Corporate & personal VIP concierge service. to tap into whenever and wherever. As a boutique agency, you deal directly with your Lifestyle Manager each and ever time. No call centre, no need to speak to a number of different people to deal with your request. Our service prides itself on you building a strong rapport and relationship with you personal Lifestyle Manager, who grows to understand and pre-empt your needs and wants. The 250 Club is a redefinition of class. An invitation only private Lifestyle service offered exclusively to 250 of the world’s elite. This intimate network allows us to maintain a high level of service & provide truly exclusivity access worldwide. With our extensive relationships & partnerships, the 250 Club provides you with a uniquely bespoke & intimate service that comes second to none. With a dedicated Lifestyle Manager at your full disposal 24.7.365 to see to your every want, your needs are met with the utmost satisfaction & complete discretion. Upon joining the 250 Members Club, you immediately unlock an array of extensive benefits and unparalleled access on a global scale. We are in place to facilitate each and every need, no matter where, when or what it is. We understand the needs and wants of a discerning member and just how imperative it is to execute a seamless service and experience. Your personal Lifestyle Manager is on hand 24/7/365 to advise and consult on the best Lifestyle choices that are suited to you and your needs from both a personal and professional perspective. With our array of international wealth management opportunities, we support our members in further developing their wealth portfolios within the Lifestyle realm. Our Lifestyle Members do not only gain access to our full portfolio of services, but also our curated list of international Members Clubs, which they can enjoy anywhere at any time. For many years Asoni Haus has been at the forefront of supporting corporate clients and their needs. Acting as an in-house Lifestyle Concierge service, with which the business immobilises as a means to increase access, knowledge, experience and expertise within the lifestyle realm on a global scale. This has proven to substantially reduce business costs in areas such as Travel and Logistics, and service procurement, while increasing business growth and staff retention. While some Corporate clients prefer to utilise us as their service extension, accessible to their elite clients. 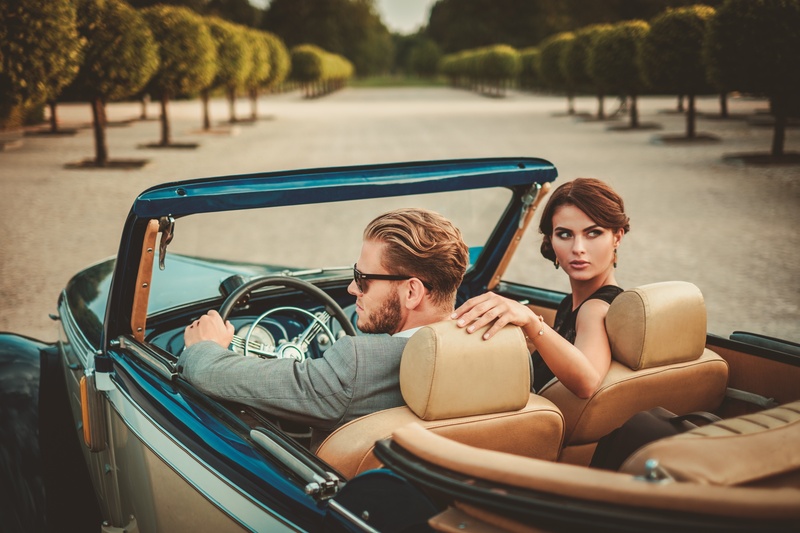 Offering an elevation of service, knowledge, access and experience within the luxury lifestyle realm that they are able to tap into as and when the need arises. This supports in adding value to existing services, whilst increasing client retention and loyalty. We assist you in offering the best, anytime, anywhere. Ensuring your client needs and wants are met at all times. Our Lifestyle service accommodates those clients who are looking for luxury, bespoke, curated experiences, professional and personal services and access, teamed with seamless delivery. Our clients want to experience and enjoy the finer things in life, but in the most unique and innovative way. We pride ourselves on delivering even the most conventional things in the most unconventional and experience driven ways. Our clients gain full access to our full portfolio of services and partners.